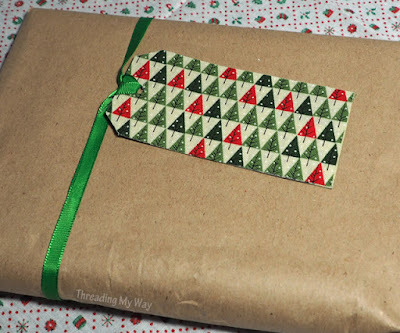 Thanks so much for featuring my scrap fabric bookmarks, Marci. Those ribbon bookmarks look great. Thank you Marci. ~And happy New Year in advance. Thank you for featuring my free printable. I love the other 4 features, too. It's great to discover new blogs through these link parties! 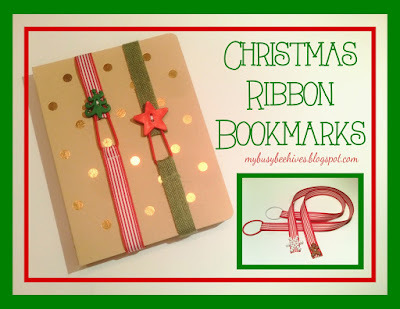 Thank you for featuring my ribbon bookmarks! I hope you had a Merry Christmas and a Happy New Year to come! You're welcome! This is definitely something I'd like to make. Thank you for the tutorial! Fantastic Feature Marci! The bookmarks are certainly unique! I want to wish you and yours a Happy and Healthy New Year! Great features! I really like the red reindeer and the bookmarks! I could definitely use a bookmark or two. Have a Happy New Year! !